The most attractive thing about pearls must be their elegant lustre. 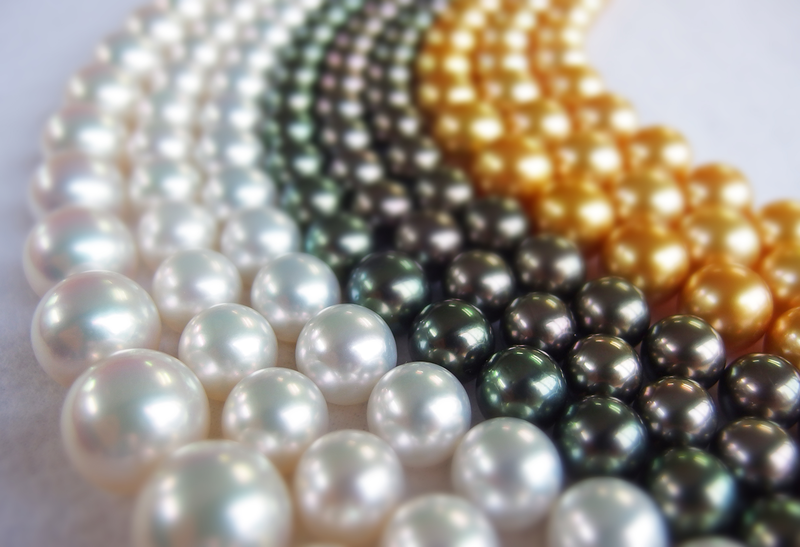 Pearls that grow in a natural environment have a beautiful, refined lustre. 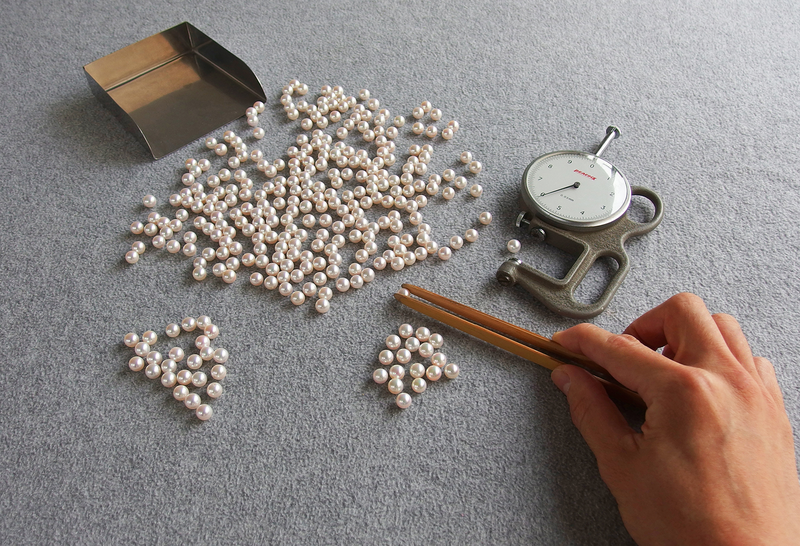 No two pearls are exactly the same. different individual characteristics full of mystical expression. with something that could become irreplaceable. Pearls are unique precious stones created through the passion of the producer and the wonder of nature. and various other external factors. 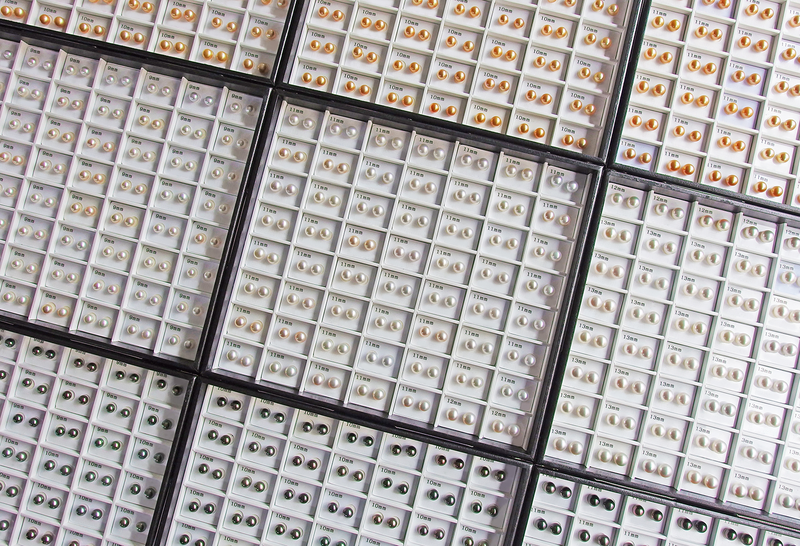 that we purchase to provide attractive products for our customers. 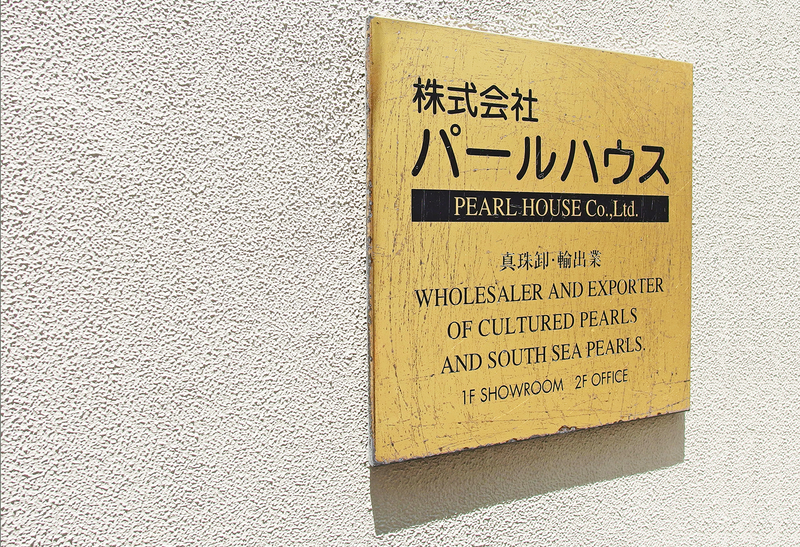 The pearl industry is a local industry in Kobe and there are many companies in the city involved in pearls. and very particular about ideas and quality. We endeavour every day to be an indispensable partner for our customers.